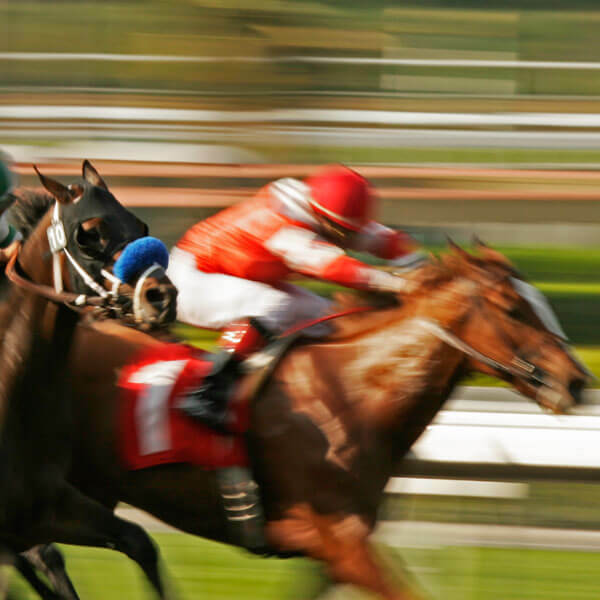 Join us for Australia’s biggest charity horse racing day on Saturday 27th July 2019 at Rosehill Gardens Grand Pavilion. We are delighted to confirm that the ASX Refinitiv, in conjunction with the Australian Turf Club, will organise Australia’s biggest Charity Horse Racing Day and Stewart House are one of the benefiting charities. As one of our kind supporters, we would be sincerely grateful if you would consider purchasing some tickets or taking a table of 10 at the event. The more tickets and tables we sell to our supporters, the more funds we will receive from the day. Entry tickets to Rosehill Gardens Racecourse on 27th July 2019. Complimentary parking in the infield of the race track. Entry to the Grand Pavilion Ballroom with viewing terrace of the finishing straight and winning post. Three course sit-down gourmet lunch. 9 horse races on the day. Complimentary Race Guide for each guest. Charity raffle with beautiful prizes. Coach transport to and from major suburbs (to be pre-booked at an additional cost of $30 per person). More information & questions : Should you have any questions please contact Stewart House at 9938 3100 or via email marketing@stewarthouse.org.au.